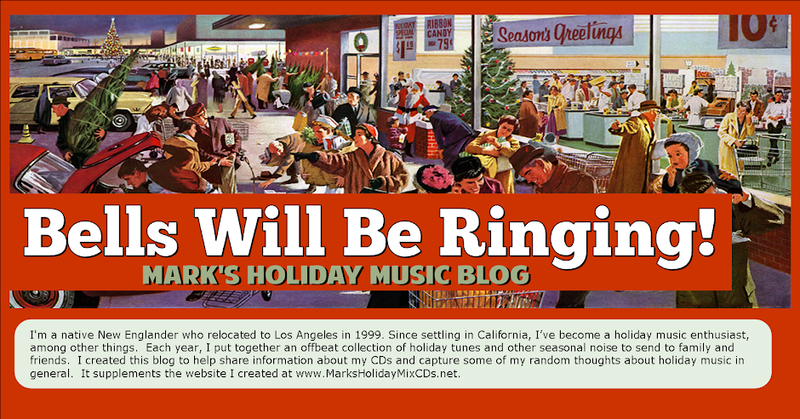 If you're reading this blog, chances are you're better informed than most people on the subject of holiday music. Of course, nobody can know everything about any particular subject, which is part of the reason that online quizzes are so popular. We all like to know how we compare to others when it comes to the acquisition of useless information. Well, the folks at FunTrivia.com have posted a whole range of online quizzes so you can determine at your leisure just how much of a holiday music geek you truly are. 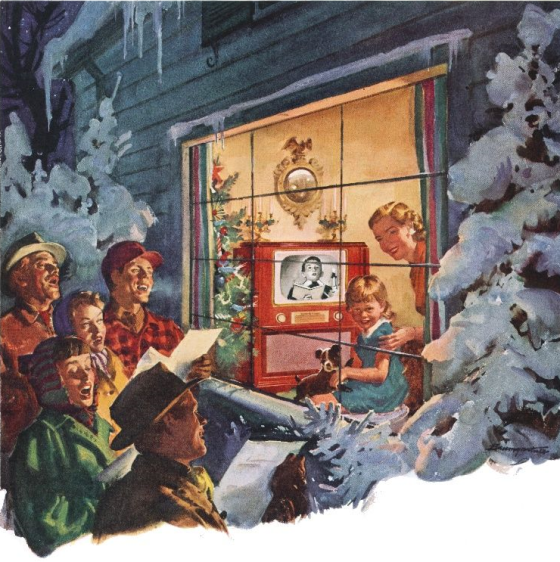 Some of the offerings test your knowledge about holiday music in general, while others focus on specific subcategories, such as holiday rock and roll or religious-based tunes. Each quiz is categorized by degree of difficulty, so you can start with some easy questions and proceed to the most challenging. Good luck, and have fun!